The Winter Olympics might not get as much media attention or as many viewers as the Summer Olympics, but it is still one of the greatest sporting events on the planet. The tournament sees athletes taking part in a wide range of technically difficult and impressive looking sports on snow or ice. Even more impressive is the fact that the woman taking part grab the limelight just as much as their male counterparts, an unusual state of affairs in modern sports. While the females competitors are generally wrapped up during competitions, away from the Olympics many of them have shown off their amazing bodies. Lolo Jones is a unique athlete as she has represented the United States in both track and field and bobsled, making her one of only a few athletes to compete in both the Summer and Winter Olympics. 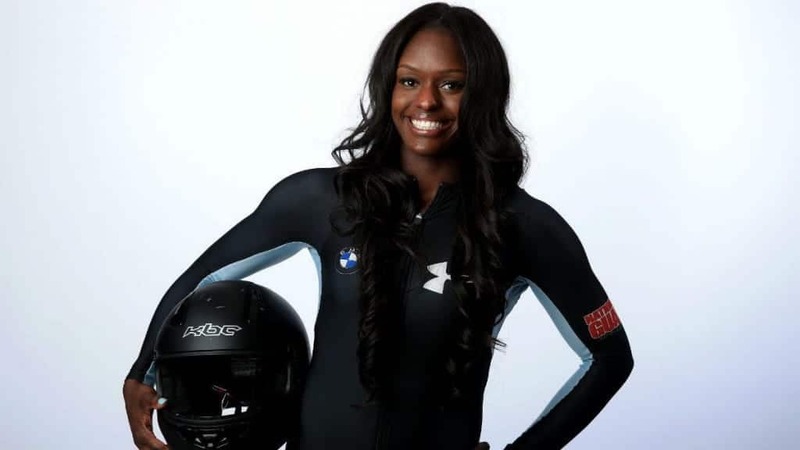 As a talented sprinter, she was selected for the bobsled team for the 2014 games in Sochi, though her team could only finish eleventh overall. A short track speed skater, Allison Baver is a 35-year-old member of the United Stater winter sports Olympic team. She has been a regular at the Olympics since the 2006 games in Turin and was able to win a bronze medal in Vancouver in 2010, giving her a reward for her talent that had seen her ranked at a high of third in the world. 34-year-old Gretchen Bleiler is a professional snowboarder who has competed primarily in the Winter X Games, though she has also made appearances at several Winter Olympics, winning a silver medal in 2006 at Turin. She also holds an impressive four gold medals from the Winter X Games and has been voted snowboarder of the year in 2003 and 2006. 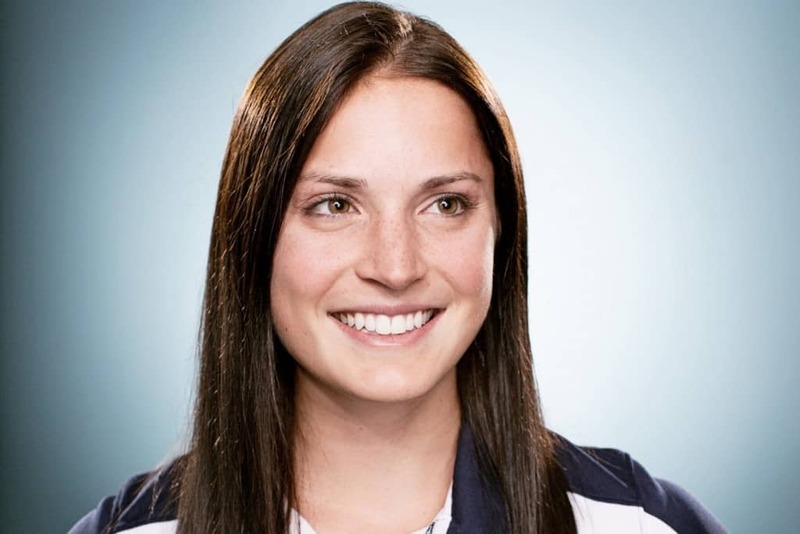 Alyson Dudek is a United States Winter Olympian who competes as a short track speed skater. At just 25 years of age, she has already taken part in two Olympic Games, in both 2010 and 2014, and has won a bronze medal in the 3000-meter relay event. Professional bobsledder Aja Evans moved to the event after competing in track and field in college. The move has proved fruitful, allowing the 27-year-old to win a bronze medal at Sochi in 2014 as a brakeman in the two-woman event. Figure skating is not the most exciting of Winter Olympic sports but Kiira Korpi managed to get plenty of people to tune in thanks to her stunning looks and graceful routines. Born in Finland, the 27-year-old is a three-time European medalist and took part in the 2010 Winter Olympics in Vancouver though missed Sochi in 2014. 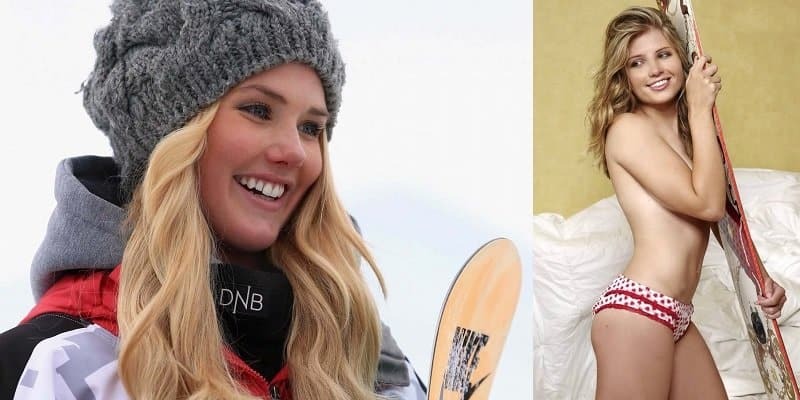 Australian Torah Bright is one of the best female snowboarders on the planet, having won a gold and silver medal in the Winter Olympics. The 28-year-old is also a frequent competitor in the Winter X Games and the World Championships where she has won a variety of medals. 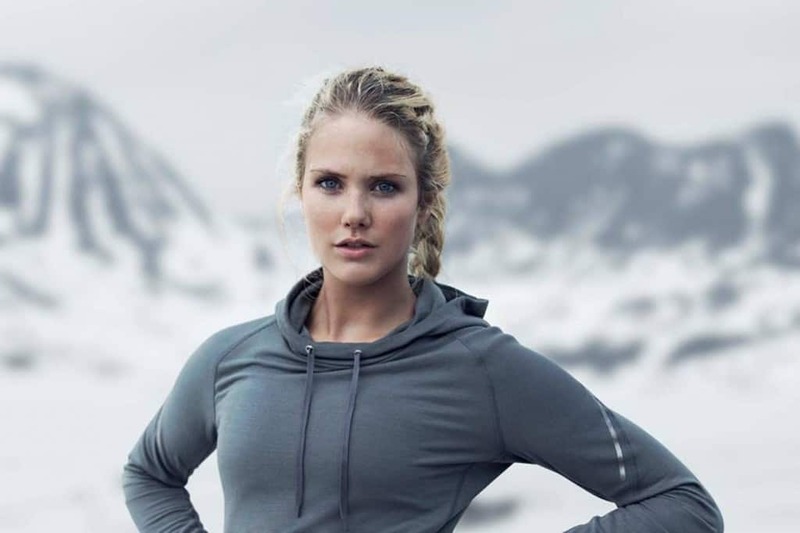 Silje Norendal is a talented snowboarder who has competed at the highest level since 2013. Born in Norway, she represented her country in 2014 at Sochi, though she just missed out on a medal by finishing fourth in the Slopestyle semi-finals. She has made up for that by winning gold medals at the Winter X Games in 2014 and 2015. Norwegian Therese Johaug is a 27-year-old cross-country skier who has competed at both the 2010 Winter Olympics in Vancouver and the 2014 competition in Sochi. She has won a vast array of medals in the World Championships and is a three time Olympic medalist, with a gold medal from Vancouver. Clair Bidez first started snowboarding at the age of 10, switching from skiing after seeing how much fun her brother was having competing in the sport. At age 16, she was made part of the United States World Championship team and tragically missed out on the 2010 Winter Olympics after a persistent ankle injury forced her to withdraw.